ARROJO Cosmetology Class 34 are now the latest beauty school graduates, they are also our 40th graduating class! Their graduation presentation was inspired by shapes and how that applies to cuts, coloring, and styling. We saw a varying display of everything they learned shown in a very polished package. 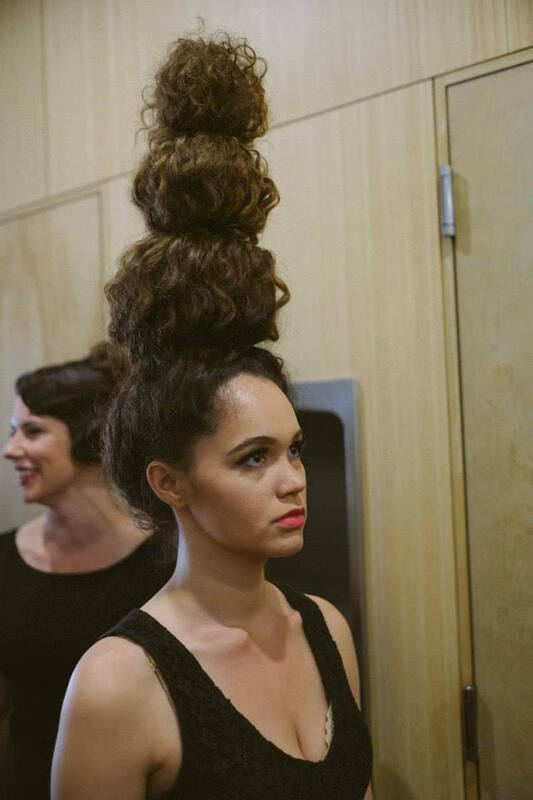 With a packed audience of family and friends, fellow students and staff, the show began with a catwalk presentation that brought forward each student’s model, with their tresses in shapes in designs. As proceedings drew to a close, each of the former students was presented with their prized Graduation Certificate, while $350 gift certificates for continued education at the ARROJO Advanced Academy were handed out to the following, for Highest GPA Amanda Duffy, for Highest Retail Sales Nautica Rowan, and for Best Attendance Amanda Duffy and Julia Whitehouse you both did not miss one minute of school! Class 34, you did us proud –– congratulations! May all your dreams come true.